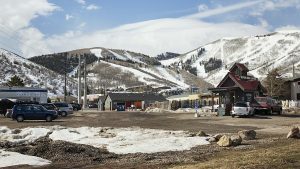 Park City, the municipal government, plans to hold a discussion about the name ‘Park City,’ which is used by Colorado-based Vail Resorts to market Park City Mountain Resort. 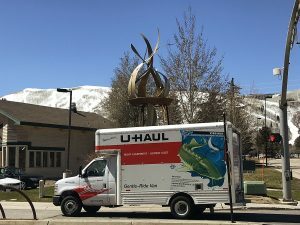 Mayor Jack Thomas and the Park City Council on Thursday indicated they want to address the topic in response to a trademark application under consideration by the United States Patent and Trademark Office. The elected officials held a brief talk about the topic but were not scheduled to address the issue in any depth on Thursday. They indicated they wanted to discuss the matter in more detail later. It is likely City Hall staffers will prepare a report outlining the details prior to the later meeting. Matt Dias, the assistant Park City manager, said afterward the more formal discussion will be scheduled within the next month. He said it will focus on the pending trademark application regarding the name ‘Park City’ by Vail Resorts. An opposition period regarding the application opened May 10, according to the United States Patent and Trademark Office. The official name of the resort remains Park City Mountain Resort, but it is marketed as "Park City." 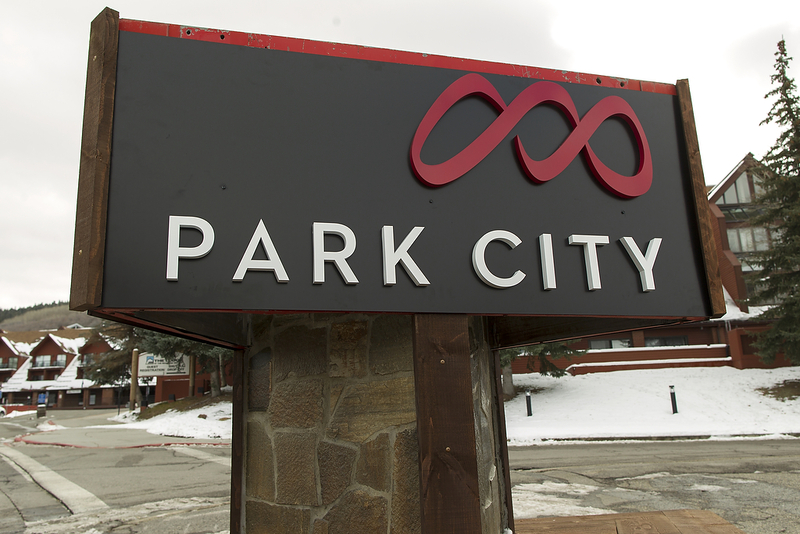 There have been scattered concerns about the ‘Park City’ moniker creating confusion between references to the mountain resort, other businesses that use the words ‘Park City’ in their name and the wider community. Vail Resorts on Friday provided a prepared statement attributed to Kristin Williams, the vice president of mountain community affairs, outlining the company’s trademark efforts. "Like many business owners, we want to protect the brand name of our business. Our only purpose for seeking a trademark registration for PARK CITY is to ensure that no other ski area operator can operate a ski resort using a confusingly similar name and that no one can falsely represent that they are, or are affiliated with, the Park City ski resort. The description of services associated with the application reads, ‘providing facilities for skiing and snowboarding, and conducting classes and instruction in skiing and snowboarding,’" the statement says. It also says Vail Resorts officials have met with Mayor Jack Thomas, members of the City Council and City Manager Diane Foster. There have also been meetings with other stakeholders. The meetings have been "to assure that we are well aware that there are dozens of businesses that use ‘Park City’ in a descriptive sense in the name of their businesses or to indicate the location of their businesses. 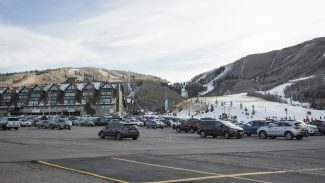 We fully expect that will continue and our registration for PARK CITY in connection with the operation of a ski resort will not affect those businesses in any way." Williams says in the statement other mountain resorts under the ownership of Vail Resorts are named the same as the community. "The Park City resort is not the only resort owned by Vail Resorts that has a name which is also the name of the town adjacent to the ski area. This is true of the Vail resort and the Breckenridge resort. Vail Resorts owns registered trademarks for both VAIL and BRECKENRIDGE in connection with the mountain resort services it provides and we do not try to prevent businesses in the towns of Vail or Breckenridge from using the town names as part of the names of their businesses," she says.